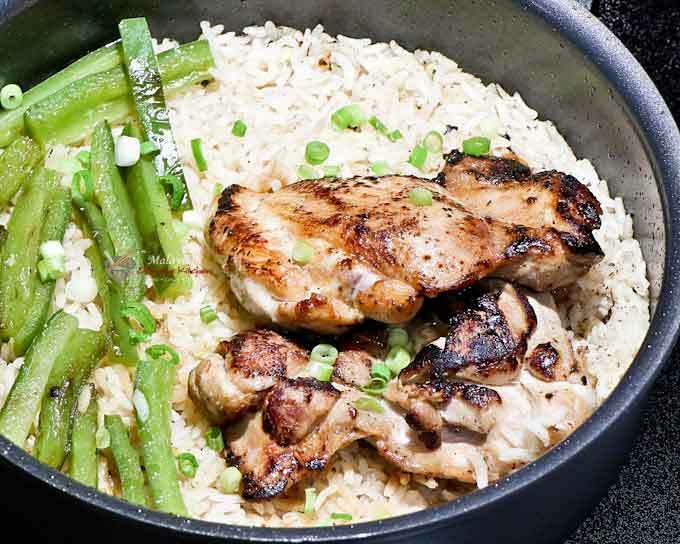 This Teriyaki Chicken Skillet uses simple ingredients yet is full of flavor. Designed for the single adult but can be easily multiplied to feed a family. 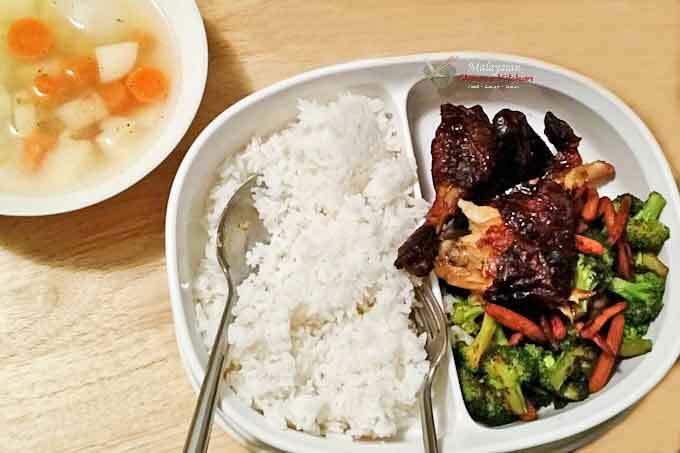 You are single and crave for a home cooked meal. 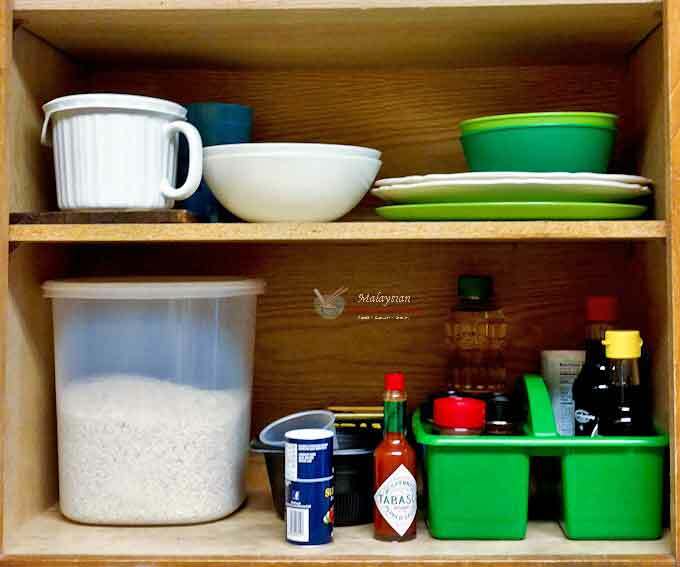 You have limited resources and only a few ingredients in your tiny pantry. Can you cook for one? Most certainly YES, you can! 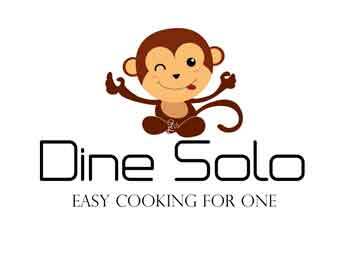 Today I am beyond excited to introduce you to my son, Jon Ooi and the Dine Solo Mini Series – Easy Cooking for One designed for the single adult yet versatile enough to be multiplied for the family. Jon is currently a graduate student in a local university here in Minnesota, slightly more than an hour away from home. He lives and works on campus during the week days and returns home during the weekends to be with the family. He loves Asian American food but can’t always get it on campus. At one point he was also on a gluten free diet and that can be very challenging when living outside of the home. During his under graduate years in a small city in South Dakota, it was even more so. Hi, everyone! It’s Jon here. I am super excited to be in this space today. When Mom suggested I start a Mini Series to share my experience on campus, I could not refuse. You know, she can be very persuasive when she chooses to be. Anyway, who can refuse their mom, right? 😉 Besides, I had been “interning” for her in the summer and this is an opportunity for me to store some of my favorite recipes on-line for easy reference when I am on campus. In case you are unaware of it, Mom did set up a “Dorm Cooking” sub-category for me on her other blog, Roti n Rice. You can check it out by clicking on the “Lifestyle” tab on the green Menu Bar and a drop down list will appear. Click on “Dorm Cooking” to see a bunch of recipes she thinks I can handle when I am out there. Ahh…the benefit of having a food blogger as a Mom! As a student, it is not always convenient to cook your own food especially with limited resources. 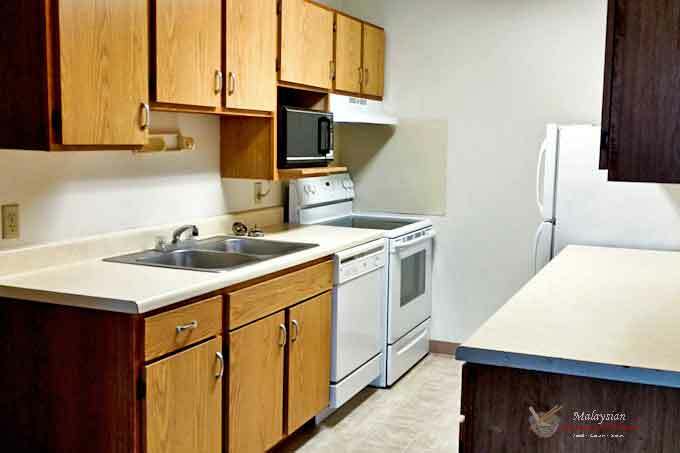 At the beginning of my undergraduate years, I lived in a dorm where the common kitchen was far away from my room. Carting everything there was such a hassle. Most days I survived on cafeteria food, Chinese take-outs, and QDoba. Occasionally, I would cook ramen because I only needed to bring a small pot and a few other things for the “journey” to the kitchen. That was back then. Currently, I am living in an apartment with three other students. The apartment has a kitchen with a stove, refrigerator, and dish washer. 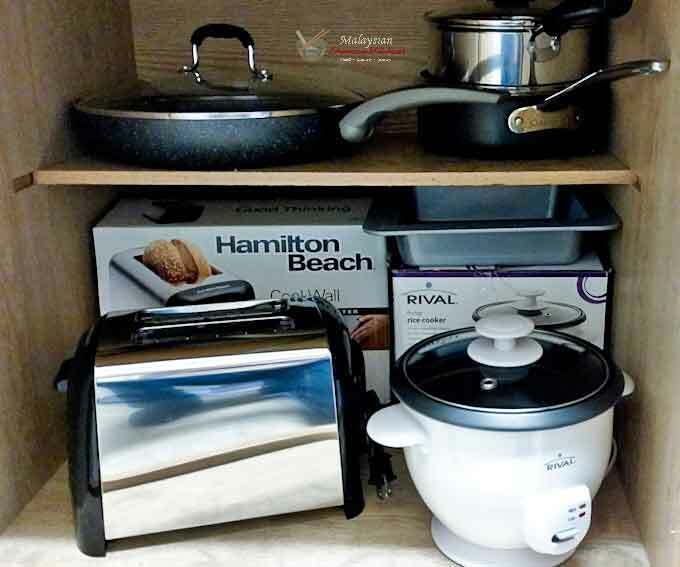 I can store my small kitchen appliances, utensils, and ingredients in two designated cabinets. So now, I can simply walk to the kitchen without having to lug everything from my room. This makes it so much easier for me to cook my meals. Mom is a detailed oriented and innovative person. 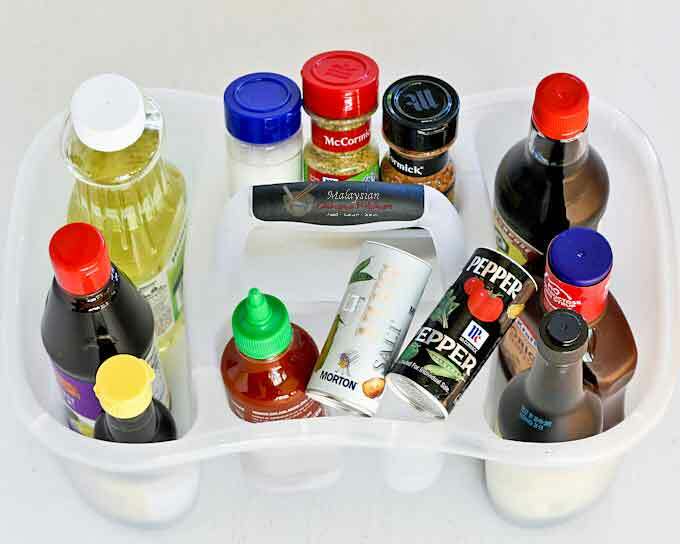 She came up with the idea of using a tote to store my essential pantry ingredients so that we can easily transport them from home to the apartment and I can reach for it easily when I am cooking. I find that pretty neat! For this Mini Series, she put together this tote with some of my favorite sauces and spices. You will see me reaching for them in the videos. The kind of foods I cook at the apartment are often quick and easy. I usually spend no more than 45 minutes in the kitchen. My favorite dishes are fried rice, pan fried meats, and stir fried vegetables. When time permits, I plan on expanding my repertoire which I have a feeling Mom may “insist” on it sooner than later…LOL! I am here to learn as much as I am to share with you. 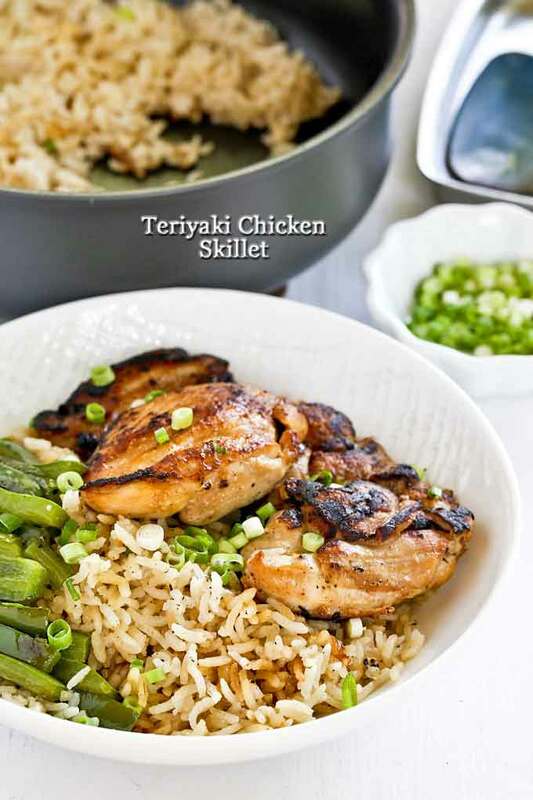 Today’s Teriyaki Chicken Skillet is a one pan meal that is quite delicious and satisfying. Mom and I came up with this recipe as an alternative to the Chinese Claypot Chicken Rice. This worked out well for me because I can easily get all the ingredients to cook this dish. Best of all, it takes less than 30 minutes to prepare. Skinless, boneless chicken and green peppers are available at the local supermarket. They can be easily cut into smaller pieces. As for the spices and sauces, I use whatever I have in the tote which are basically soy sauce, sugar, salt and pepper. It can’t get any simpler than that. This recipe is for 1 to 2 servings but you can definitely multiply it to feed a family. Simply hover your cursor over the “Servings” in the recipe card below and change it to however many servings you would like. The ingredients needed will change accordingly. Give it a try! Combine soy sauce, sugar, and ground pepper in a small bowl. Stir to mix. 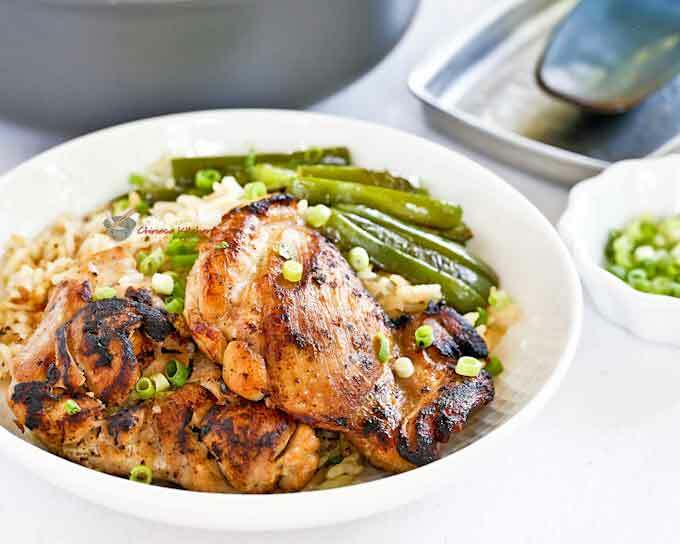 Place chicken thighs in a bowl. Pour marinade over chicken thighs. Flip chicken thighs to get them coated with marinade. Heat vegetable oil in a small skillet. Sauté green pepper for 1 minute. Remove and set aside. Leave remaining oil in the pan. Pan fry marinated chicken thighs (reserve the marinade) for 2 minutes on each side. Remove and set aside. Add minced garlic. Sauté for 30 seconds. Add rice. Stir for 1 minute. Pour reserved marinade, water, and salt over the rice. Stir, cover, and bring to a boil. Reduce heat to medium low and let it cook for 5 minutes. Remove lid. Place sautéed green peppers and pan fried chicken on the rice. Cover and cook for another 5 minutes. Turn off stove and let it sit for 5 minutes. To serve, transfer to a plate and garnish with sliced green onion. I enjoyed this Teriyaki Chicken Skillet very much. The rice was flavorful because it was seasoned with the chicken marinade. I hope you enjoy it as much as I do. Ciao for now!